Home > Holiday > Christmas in July! It’s July 1st so I can officially start my “Christmas in July” posts!!! Are you gearing up for the busy season yet? The rest of the year seams to fly by and I know I need to start my gifts, cold weather projects, and Christmas items now so I don’t run out of time. 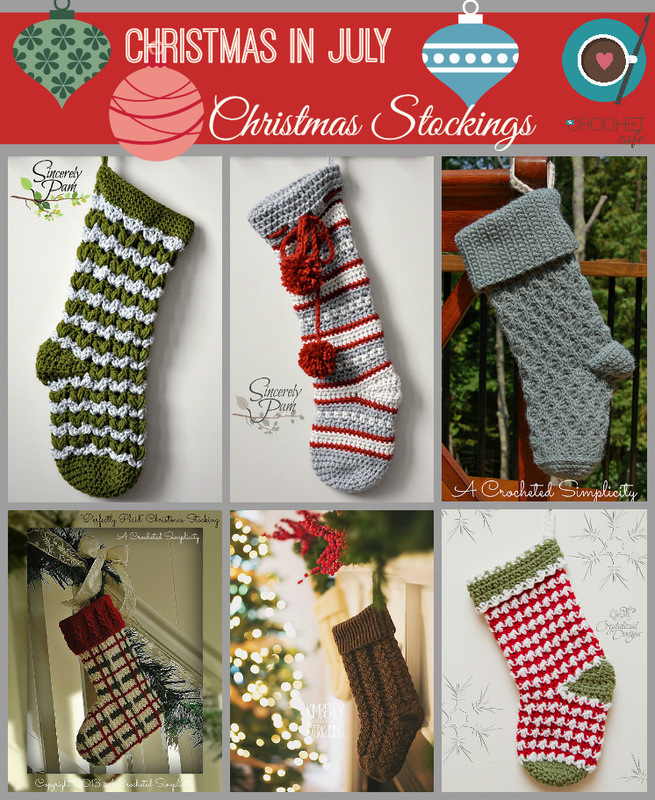 I really want to make my family some stockings this year and there are so many choices so I found my favorite six. I love these designs and I can’t wait to get started on them! When do you start crocheting for the holidays? 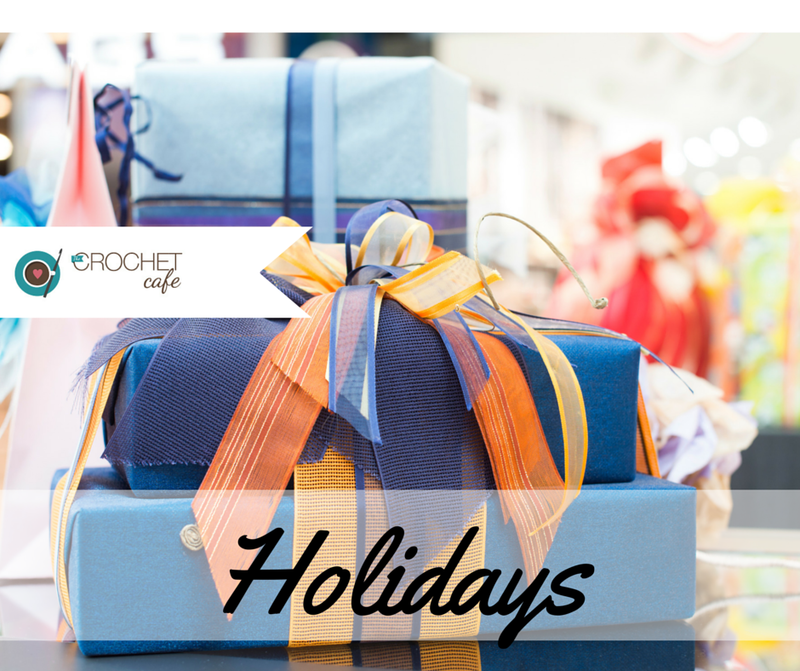 Do you have a favorite holiday pattern? Let us know in the comments.